For years I have been a hip hop head, and as a hip hop head you know the quest for finding dope music is a must! In a discussion about dope hip hop artist, one day my friend, Jason, also a hip hop head, put me on to Bas. Bas, raised in Paris, France his Sudanese parents later brought him to America, were they resided in Jamaica, Queens. It was not until 2010 when Bas picked up a microphone and began rapping. Bas spent this time going to sessions and ended up meeting J Cole who was starting up his label Dreamville Records, which led to Bas being one of J Cole’s first signees. Bas would go on to release a couple of mixtapes and his Dreamville debut “Last Winter”(2014), which featured J Cole on the song “My N_____ Just Made Bail”. 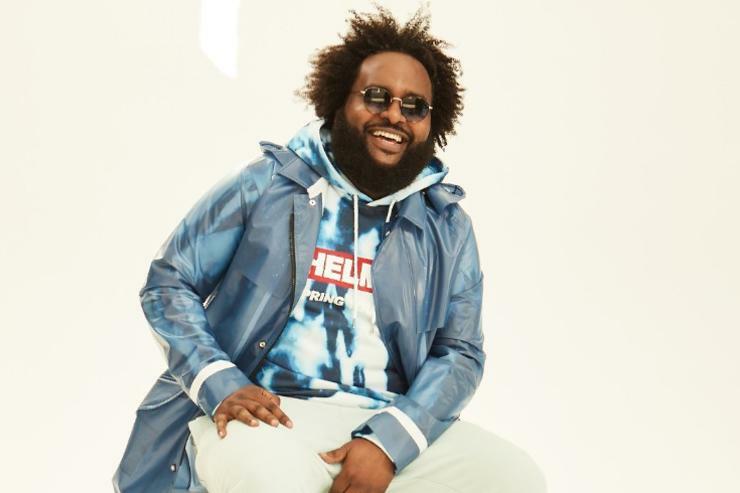 Bas is not like your typical New York rapper, so if you expecting to hear some gritty rap this may not suit your pallet. Growing up in the United Kingdom has definitely shaped his soundscapes on music and accompanied by Bas storytelling makes for a great mixture. On Bas latest album you can hear these sounds on songs like “Tribe’, ‘Boca Raton,’ and ‘Sanufu’”. 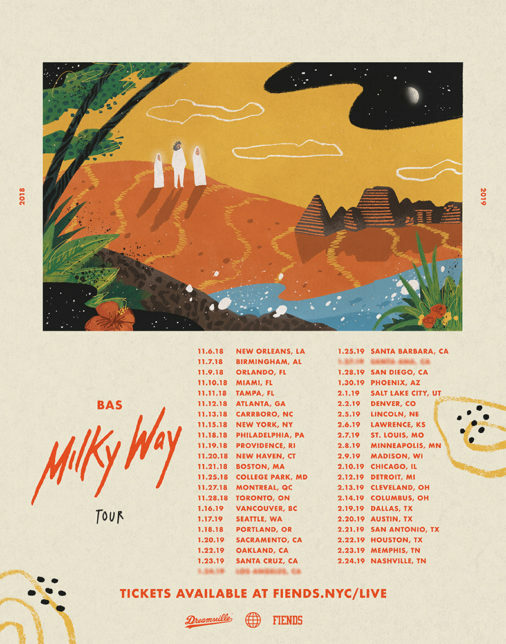 You can catch Bas February 7th at the Fubar on his Milky Way Tour, which also features Rexx Life Raj, K. Roosevelt, Innanet James, and Correy C.
Elvin the Enforcer is a music aficionado, Washington University College Student, Co Creator of SLUMFest (St. Louis Underground Music Festival), a devoted husband and loving father. This article was very well written and gave a very indepth look into the artist. I can’t wait to see Bas at the Ready room on thursday.